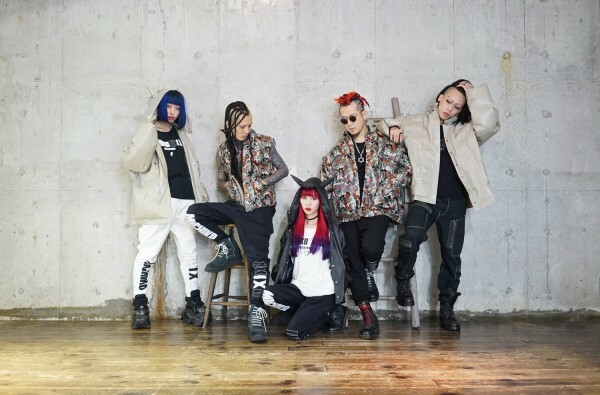 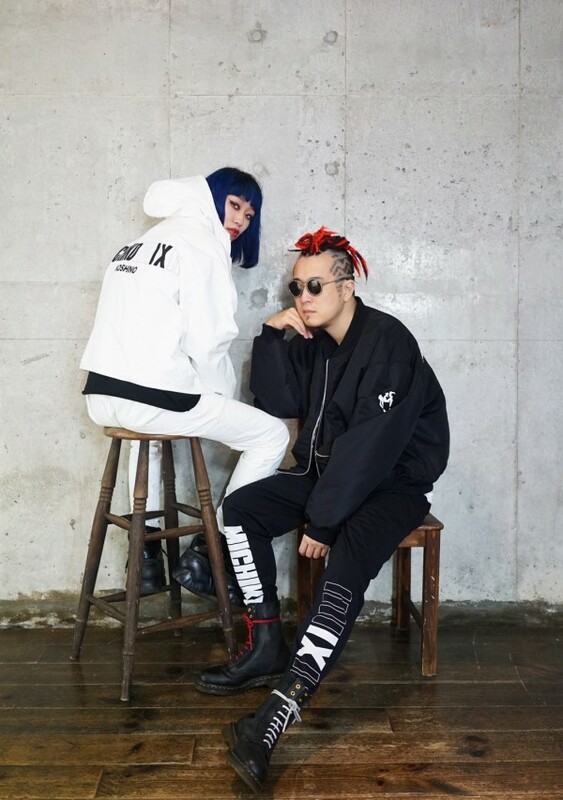 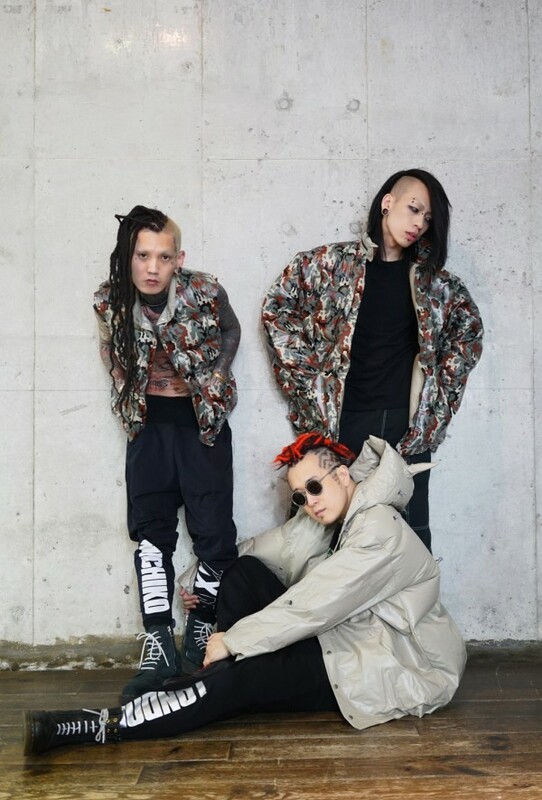 Japanese designer Michiko Koshino – known worldwide for her avantgarde 1980s and 1990s streetwear designs under the “Michiko London” brand name – has announced a limited edition collaboration collection with Korean streetwear brand NONA9ON (Nonagon). 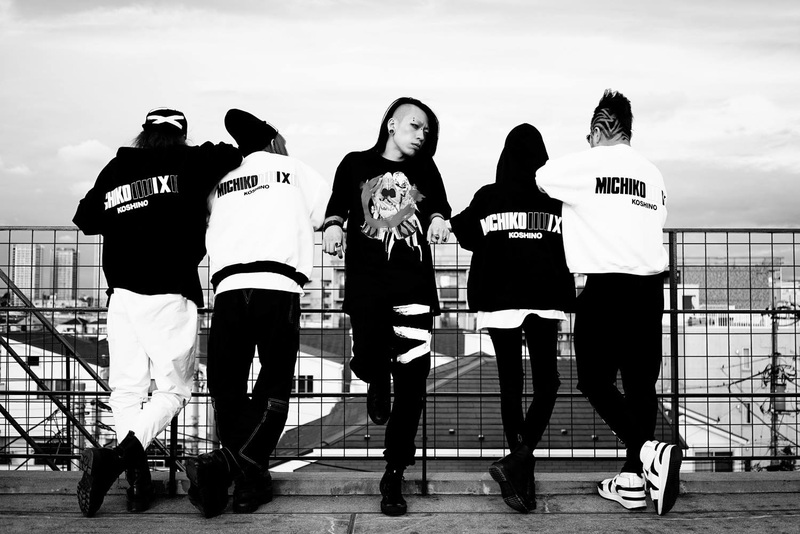 NONA9ON is produced by YG Entertainment – the manager of top K-Pop artists including Big Bang, 2NE1, and G Dragon. 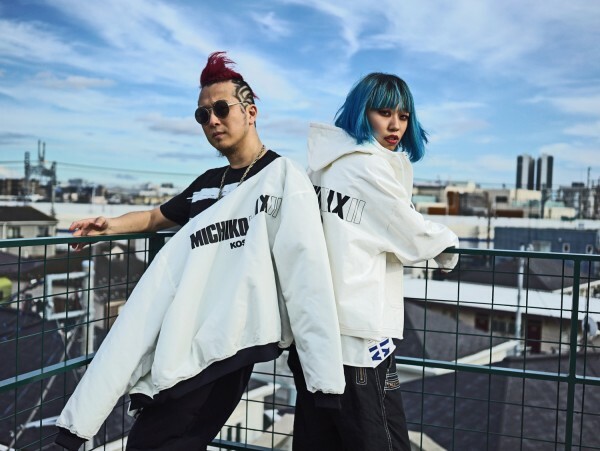 The Michiko London Koshino x NONA9ON limited collection will debut during Koshino’s upcoming popup shop at the famous LaForet Harajuku department store. The new NONA9ON collaboration and upcoming LaForet Harajuku popup shop are part of Michiko London’s 30th anniversary celebration. The collection items were inspired by some of the most famous pieces in Michiko London’s archive, and then re-imagined by the designers at NONA9ON. Most of the pieces – which include bomber jackets, sweatshirts, t-shirts, pants, and bags – maintain Michiko’s minimalist monochrome color palette. 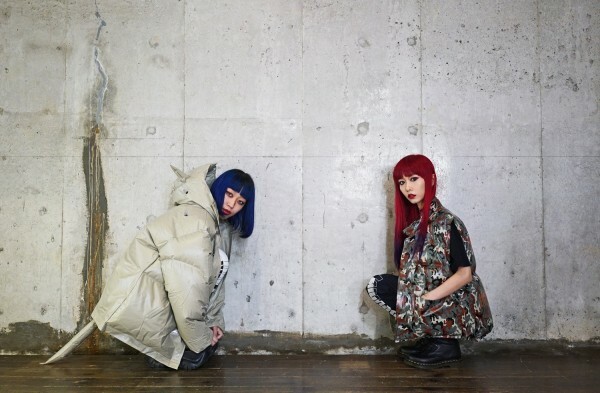 Designer Michiko Koshino will be at the Harajuku popup shop on some dates (to be announced soon) if you’d like the chance to meet a Japanese fashion legend.